How Far is Goel Ganga Satellite S7? 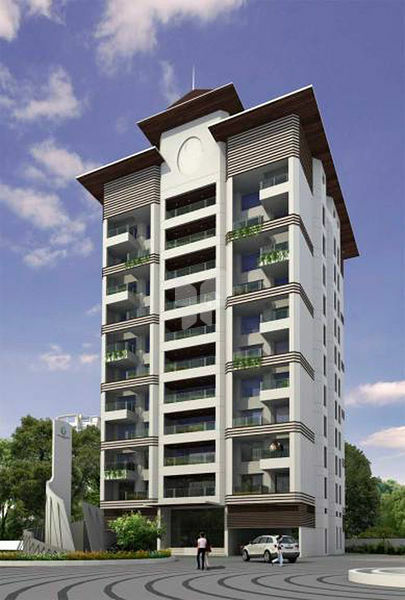 Ganga Satellite S7 is a prestigious project by Goel Nitron Construction Group offering premium 5 BHK apartments. Located at one of the most vibrant localities of Pune, Ganga Satellite S7 is a project which will translate your dream home into a heavenly abode.